The youngest son of Nigeria’s musical and political revolutionary Fela Kuti took control of his father’s band Egypt 80 at the age of 14. Hailed as continuing Fela’s musical legacy, he has been laying down a potent version of those indestructible rhythms ever since. Now Seun firmly sets the classic Egypt 80 sound in the modern era, fuelled by call-and-response hooks, break neck tempos and combative, topical lyricism. 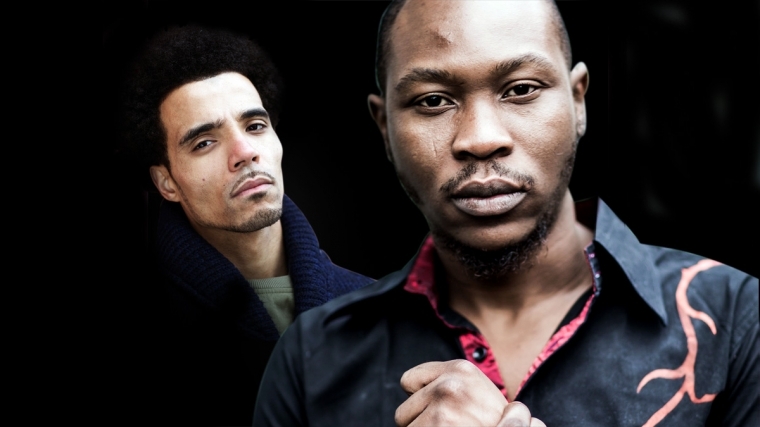 In this exclusive show for Brighton Dome, Seun Kuti & Egypt 80 are joined on stage by London-born rapper, poet and journalist Akala, whose articulate, socially conscious hip hop has won him a MOBO award for best hip-hop artist and critical acclaim for his most recent album Knowledge is Power II.